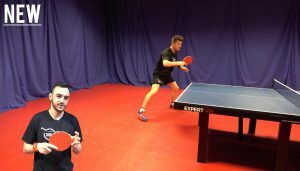 The TableTennisDaily Academy is a subscription based platform, this therefore means that you will be automatically charged for each period of your membership. If you selected the monthly plan your membership will be automatically renewed each month. If you selected the annual membership you will be automatically charged every 365 days. You may cancel your membership at anytime and will not be charged for the next period. Please see our terms and conditions for further details. What methods of payments can I use? How do I ask coach Dan and Tom questions personally?